Access the athletes support personnel zone. 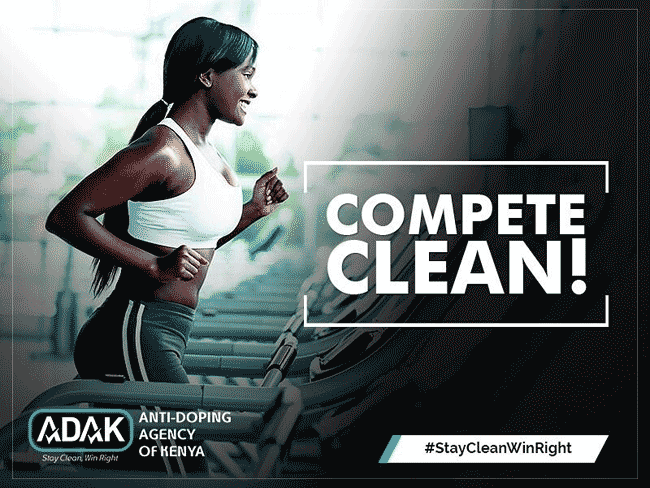 The ADAK e-learning platform offers access to all topics related to clean sport and anti-doping. It offers courses for athletes, coaches and anyone interested in learning more about anti-doping and protecting the values of clean sport. Do you need to see the progress report and achievements?